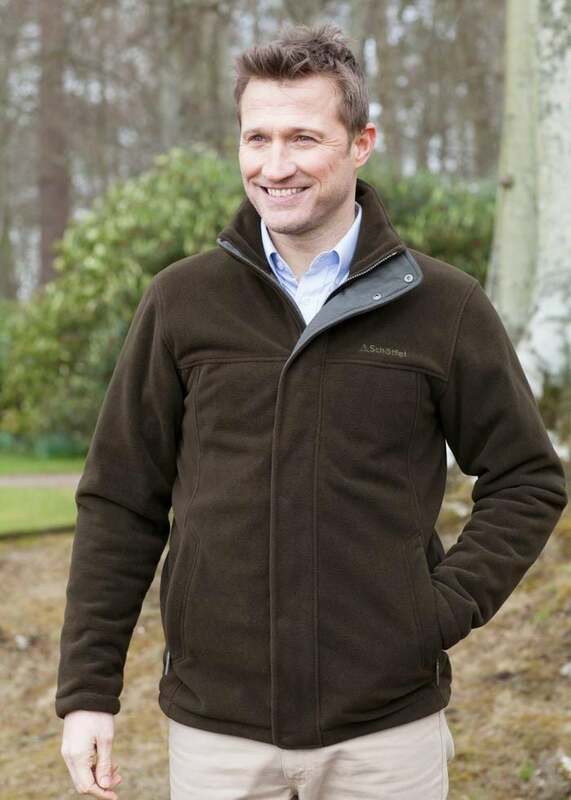 Schoffel's Mowbray Fleece Jacket is the perfect piece to keep you warm and comfortable on those chilly days. Schoffel's Mowbray Fleece Jacket is the perfect piece to keep you warm and comfortable on those chilly days. This men's fleece benefits from the Venturi Windbreak 2 layer laminate that makes it 100% windproof and highly breathable. Functional and versatile, this country-inspired fleece is essential for your wardrobe. Showing our 3 Schoffel Mowbray Fleece Jacket reviews with an average rating of Excellent.